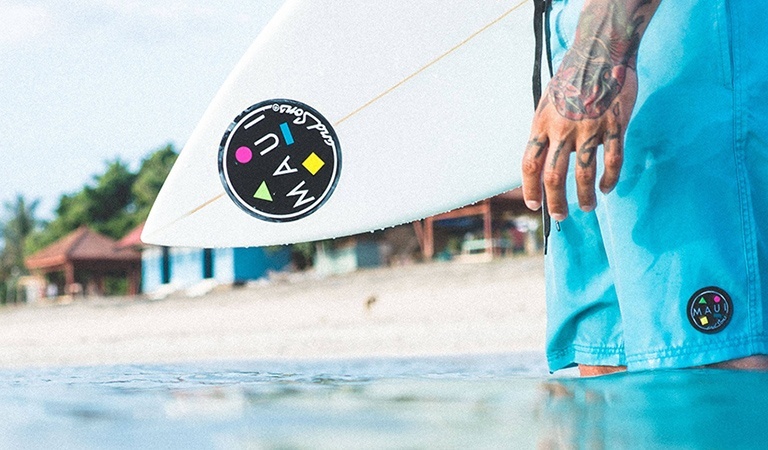 Maui and Sons Europe, the official distributor of the lifestyle brand based in the US, is taking an old business model and teaching it new tricks. With eCommerce and TradeGecko, Maui and Sons Europe is driving the push to modernize an iconic brand. B2B eCommerce platform allows customers to make purchase on their own time. Maui and Sons Europe has never been content with doing things as they’ve always been done - and it shows! Since opening the European branch of the beloved US lifestyle brand, the European branch of the business has improved and centralized operations quickly and easily. Maui and Sons Europe operates under the US brand, but is able to make its own operational decisions. Supply Manager Tony Gale discusses how Maui and Sons Europe immediately took on the challenge of manual inventory control and old school business practices. Most of their business and revenues come from wholesale sales, but the European office is experimenting with B2C sales as well. A 3PL in Europe stores some warehouse items, while others come directly from the US. Before TradeGecko, operations at Maui and Sons were highly manual and it was common that two sales people would come back having sold the same goods to two different customers. It was this disorganization that led them to look for a new solution. It’s almost impossible to quantify how much TradeGecko has helped us when it comes to accuracy and efficiency - comparing what we had before and what we have now, it’s like 2 different worlds. Find out more about how TradeGecko has helped Maui and Sons in the full case study.